Can you believe it? It’s Valentine’s Day already. It seems like only a few moments have passed and we were celebrating Christmas. Well guess what, love is in the air and people are making special arrangements in order to make this Valentine’s Day special for their loved ones. If you are a lady who believes that the perfect way to a man’s heart is through his stomach, probably adding a bit of sweet to your Valentine’s Day treat is the best idea to bring a smile on his face. We have listed down a few delicious desserts which you can make for your special someone on this 14th of February. Probably the best sweet delight for your breakfast. This is the perfect way to start your day off with your special someone. Not only will you be enjoying chocolate in the morning; in fact, you will also be adding a bit of juicy cherries into the picture. All this, wrapped up inside spiral-shaped dough and covered in creamy glaze is not only going to make his mouth water, but yours as well. These can not only be used during Valentine’s Day, but also for any other holiday treats. Not only are they easy to make, but also extremely quick. If you are running out short of time and ideas, chocolate covered pretzels is the perfect to go about things. 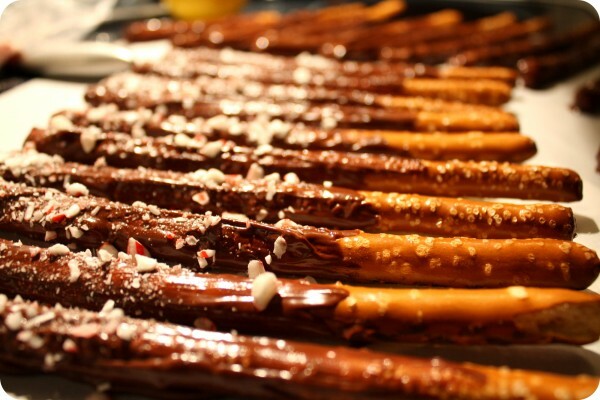 It is a simple combination of rich chocolate and salty pretzels. It’s hard to go wrong with this extraordinary holiday dessert. 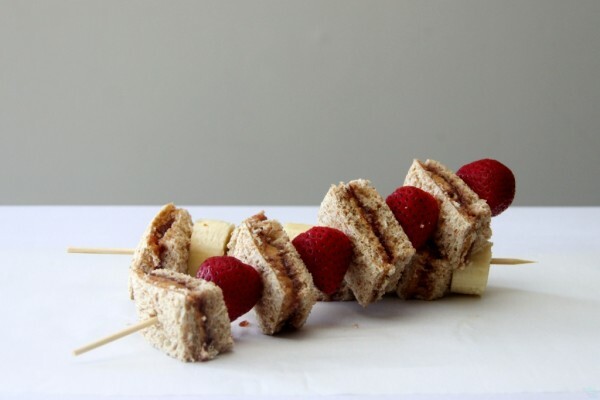 Are you tired of the usual peanut butter mixtures? Well, it’s time to throw that old recipe in the bin and try these new peanut butter sweethearts. 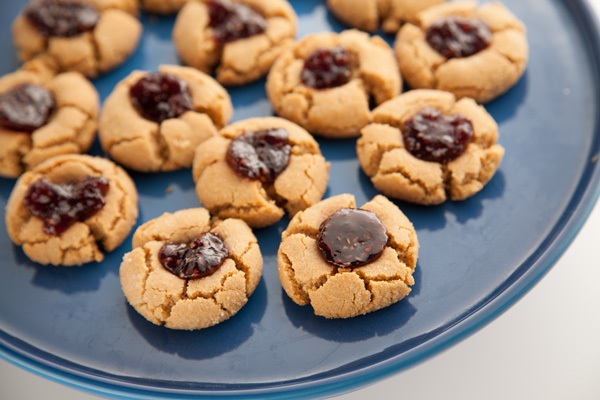 It is adapted from the same old peanut butter blossom cookie, but these are mostly heart shaped or at least have a touch of Valentine’s Day in them. They are softly baked and are probably the thickest peanut butter cookies that you will ever eat. Try adding a bit of strawberry and poking it all into one long straw. Do you love the chocolate fudge cake every once in a while? Well, it’s time to eat it in smaller chunks. 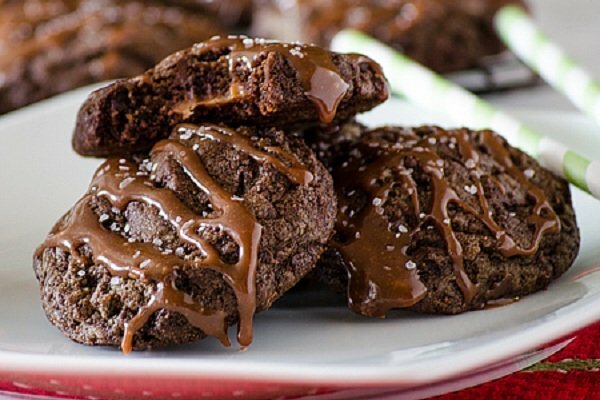 What’s better than enjoying your favourite dessert by breaking it into smaller pieces? The two of you can now enjoy the fudge cake in small shaped cookies. You can always different shapes and sizes to this one if you want to.